We offer professional drainage services to customers in the Surrey area including Farnham, Send, East Horsley, Dorking, Shere, Cranleigh, Chiddingfold, Haslemere, Hindhead, Frensham, Elstead, Farnham, Aldershot, Ash Vale, Farnborough, Frimley, Camberley, Chobham & Farnham. 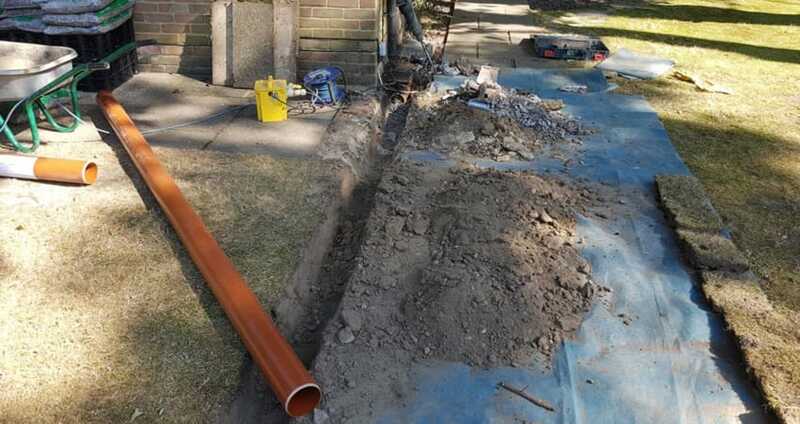 We use a variety of drain unblocking, cleaning, clearing and maintenance techniques including high pressure jetting, drain rodding, wet vac, drain snakes and chemical products. Whatever your drainage problem is, our team of drainage experts will always find a solution. We unblock commercial and domestic blocked drains, clogged toilets, slow running sinks or baths. We are the drain unblocking specialist in Guildford and the surrounding areas. Where prudent after unblocking the drain we perform precautionary and diagnostic CCTV inspection. We provide 24 hour emergency drain clearance services in Surrey, UK for both domestic and commercial premises If you are experiencing slow drainage or backed up drains get in touch. All Surrey Drains offer commercial and domestic drain installations in Guildford and the surrounding Surrey area. If necessary we will perform a drain mapping survey and then provide a reliable efficient service that will conform to all necessary UK regulations. If you are having problems with leaks, blockages for slow drainage we can diagnose and fix the drain problems. Depending on the problem we have a variety of methods to efficiently solve the problem. 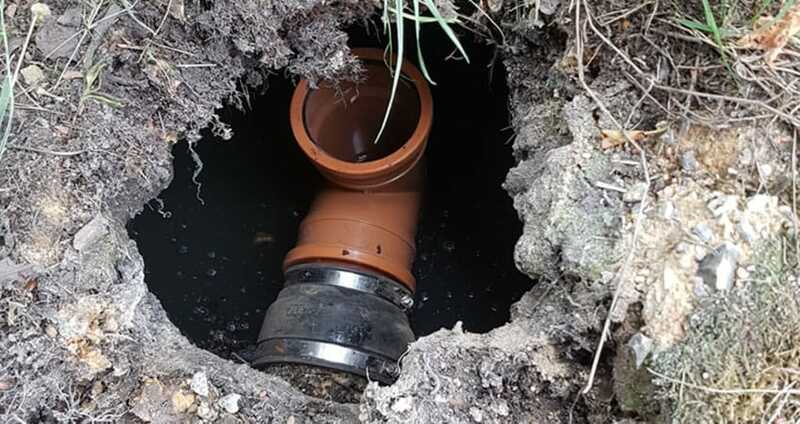 We can survey your drains by using our CCTV equipment to see on screen the condition of your drain and identify any problems without having to disturb the ground or your drain pipes. Domestic and commercial drains are responsible for removing waste and excess water and directing it to a sewer, septic tank or cesspit. Regular maintenance can help keep the drainage functioning correctly. Number one at clearing number twos!